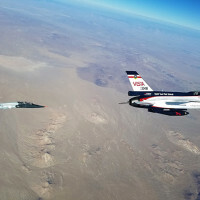 Lockheed Martin aerial photographer Tom Reynolds didn’t have a clue that saying yes to a temporary, year-long assignment would turn into a 33-year career at Edwards Air Force Base, Calif. 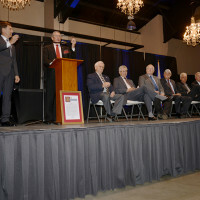 The Flight Test Historical Foundation hosted the Gathering of Eagles Oct. 1 at the Antelope Valley Fairgrounds in Lancaster, Calif. 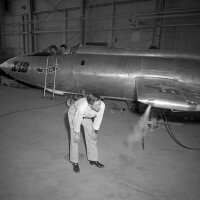 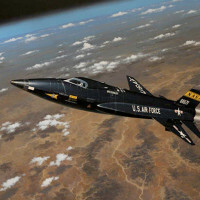 The annual event celebrates significant events in flight-test history. 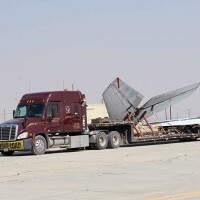 The Edwards Air Force Flight Test Museum recently completed the first phase of a multiple phase effort to save and restore the world’s oldest B-47 medium jet bomber. 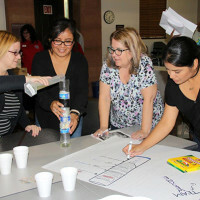 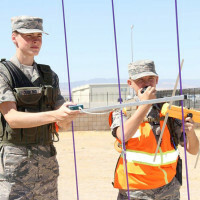 The Civil Air Patrol celebrates its 75th anniversary in December and members from the Edwards AFB Composite Squadron 84 held an open house Sept. 17 at William J. 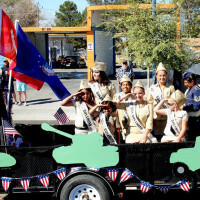 Fox Airfield to commemorate CAP history, support Wreaths Across America and recruit new members. 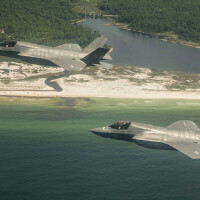 Synergy across organizations and across services was on full display during a recent deployment of three F-35B Joint Strike Fighter aircraft, 75 Marines and 21 JSF operational test team members from Edwards Air Force Base, Calif., to Eglin Air Force Base, Fla.